Revelling in the glitz of the roaring twenties, this Red Embellished Clutch bag is our hottest arm candy pick this season. 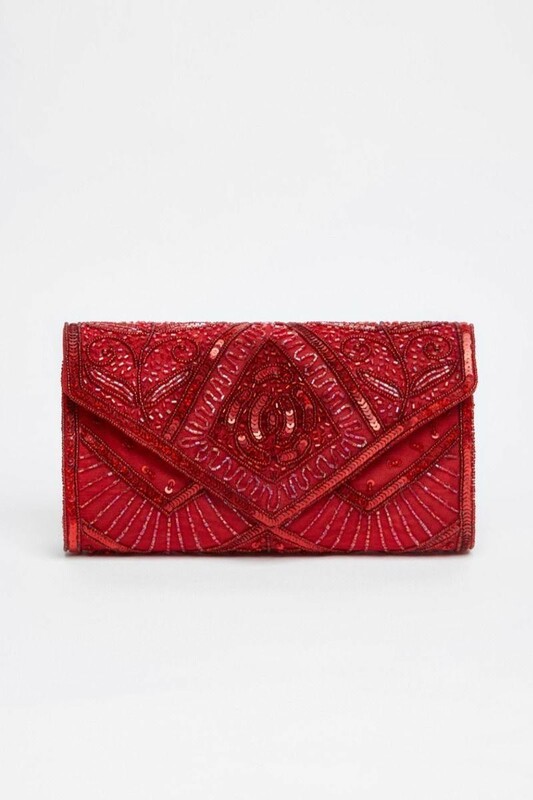 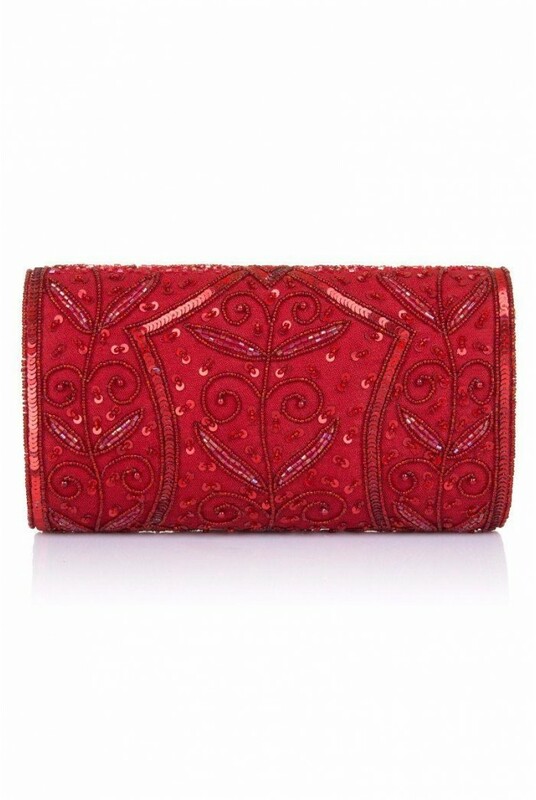 Whether you are on the hunt for something to match a vintage red dress or just something to pep up your favourite LBD, this red beaded handbag is a sassy style saviour that will last you seasons to come. 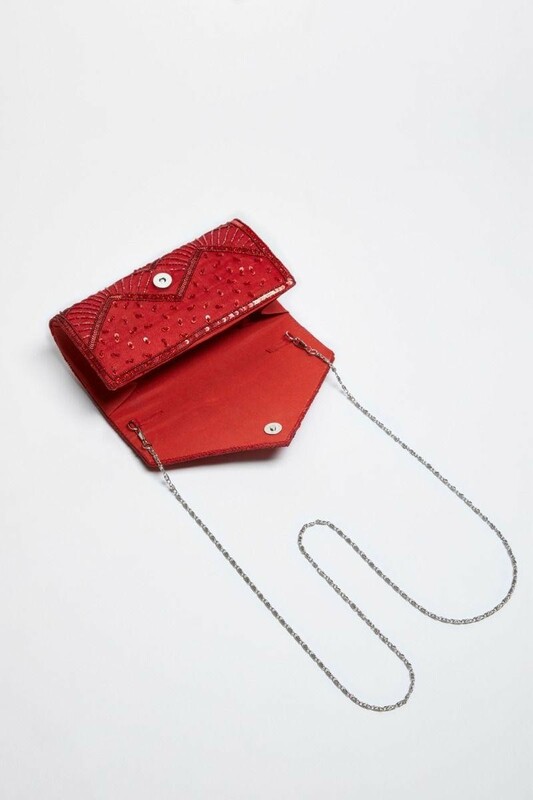 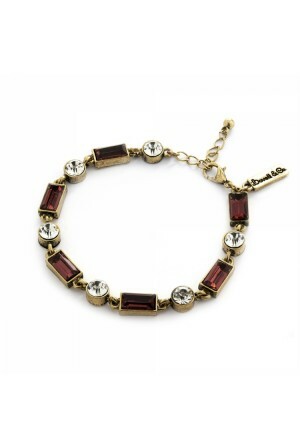 You know what to do, team with red accessories for a red hot vintage look that can't be beat. 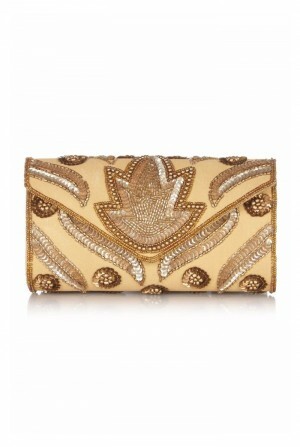 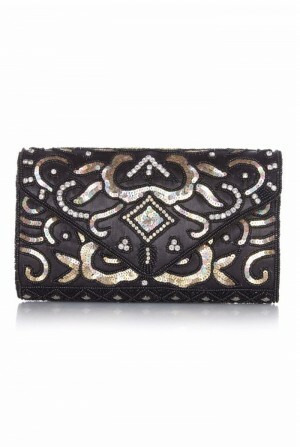 - Rectangular clutch bag in all over, diamond and swirl beaded design (art deco awesoneness!). 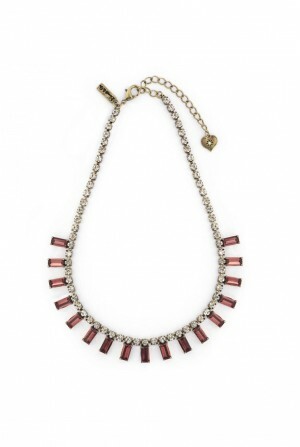 - Push popper clasp. - Concealed shoulder strap for easy carry (when you need to body pop). - Super spacious for all your clobber.